The MD 500 series helicopters are the result of more than 40 years of market leadership, innovation, performance and value. 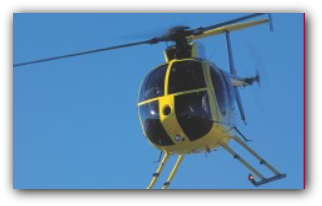 The MD 500 series helicopters offer a wide range of operating capabilities coupled with speed, agility, power, safety and low direct operating cost. 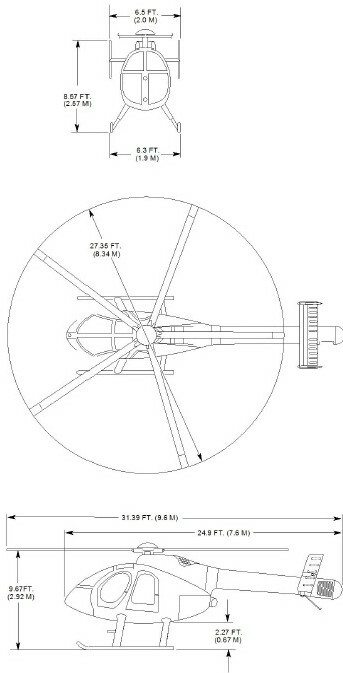 Each of these single-turbine engine helicopters has proven itself as a superior performer for a wide variety of mission requirements: executive transport, law enforcement, electronic news gathering, utility operations, aerial survey and as a light observation helicopter for military missions.